If you are a homeowner or a frequent visitor to Tamarindo and come to town around the end of the year, or in January, you’ll find a couple of pleasant surprises. The first one is related to the condition of our roads. Right in town, the tract from the main commercial strip up to ABC Real Estate’s office in the crossing that leads to Playa Langosta now has sidewalks and an asphalt surface. The road between the town of Villareal, at the entrance to Tamarindo, and the town of Veintisiete de Abril is now being redone. Around USD$9.5 million is being invested in here. The new route will have an asphalt surface, sidewalks, new bridges, a bike path and designed drainage. The project is to be finished within the first semester of 2014. Once this is done, the way from Tamarindo to Hacienda Pinilla will be all in asphalt as well as the way to neighboring beach community Junquillal and to the city of Santa Cruz. This is a great thing as you could then go from Tamarindo to Santa Cruz, which represents driving a distance of around 35 km in less than 25 minutes. This is also the shortest way to San José, the nation´s capital. 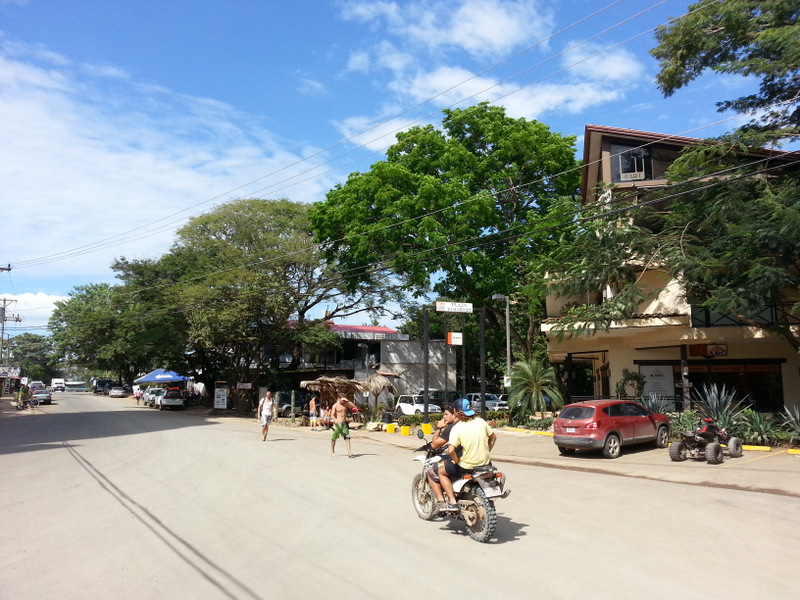 Potrero, another neighboring beach community north of Tamarindo, is also having its road paved. With this, the scope of visiting other beaches without taking dirt roads is wider. 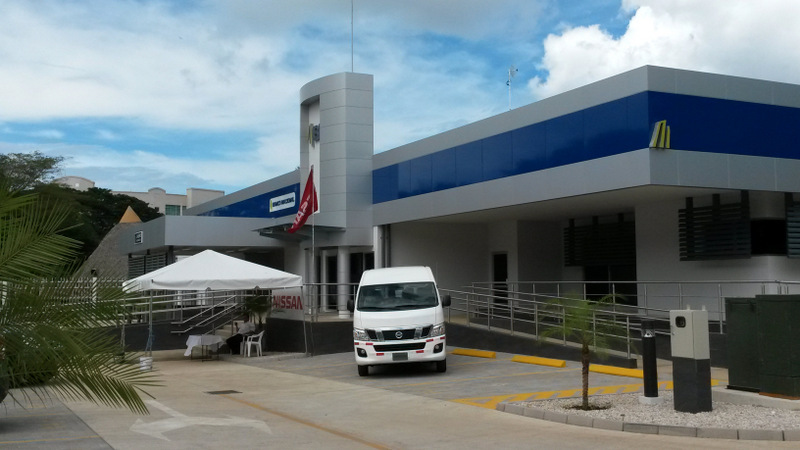 Banco Nacional, the main bank in the country, just inaugurated its new branch in Tamarindo. It is a modern building with lots of parking walking distance to downtown and the beach. This will surely improve the attention given to clients and perhaps the otherwise light traffic in the main commercial strip in town. Business owners and professionals in town are very optimistic about this coming high season. So… Welcome back to Tamarindo!